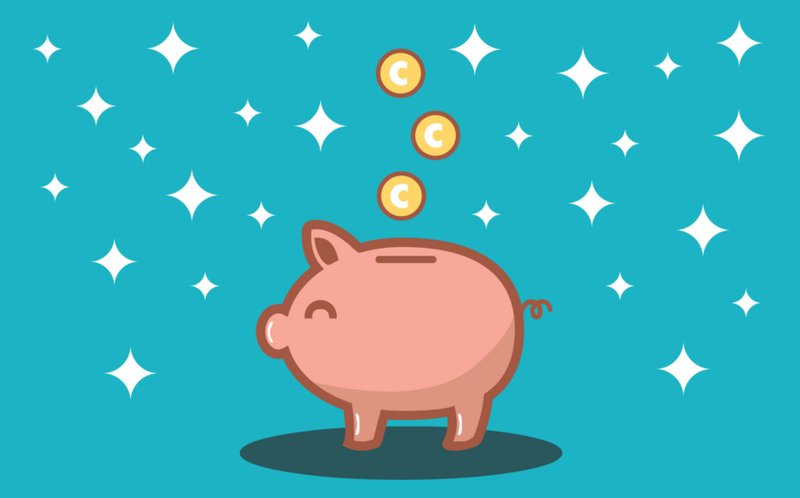 “How can I motivate my plan participants to save more for retirement?” This is a common question for both plan sponsors and financial advisors who advise retirement plan participants. Participants know they need to save more to be on track for retirement, but getting them to commit to increasing their contributions is challenging. The introduction of auto-enrollment features in retirement plans has increased plan participation; however, studies have shown that contribution levels have not increased. In fact, almost a third of employees contribute only enough to get the employer’s matching contribution. What underlies participants’ hesitancy to increase savings? Recent research in behavioral economics can help us understand participant behavior. Professors Richard Thaler and Shlomo Benartzi developed and tested the Save More Tomorrow (SMarT™) program, which was tested on 401(k) plan participants. Participants were asked to save more for retirement—not immediately, but in the future, when they received their annual raise. Amazingly, this simple technique resulted in strong participant commitment to save more in the future. Why was this program so successful? Thaler and Benartzi examined human behavior to identify factors affecting the decision-making processes, specifically present bias, loss aversion, and the tendency toward inaction. Present bias is the tendency to give greater weight to decisions and consequences that occur in the present. As the old adage goes, “A bird in the hand is worth two in the bush.” Most people would rather have one bird now than two birds down the road. In his 2011 TED Talk, Benartzi explains that people have great intentions when it comes to the future. In the future, people will save more, lose weight, and more—but they will not do those things today. Benartzi said, “Self-control is not a problem in the future; it’s only a problem now.” The SMarT™ program overcame this present bias by asking plan participants to increase their savings in the future—not today. Another factor affecting decision-making processes, loss aversion, describes how people try to avoid loss whenever possible even if the loss is small. They are not viewing the loss in its real context. People associate increased retirement savings with less spending money. In other words, participants think, “Saving more will cut into my available finances. I will have to cut back on some things and change my lifestyle.” People have a natural tendency to avoid loss. Because saving more is perceived as a loss in disposable income, plan participants may avoid saving more even though it would give them more disposable income in the future. The SMarT™ program overcomes loss aversion by having people increase their contributions when they receive a raise. In this way, people do not experience a loss. Rather, they are getting a raise; while part of the raise goes into retirement savings, the other part goes into their pockets. In this way, participants no longer associate increased contributions with a financial restriction on their lifestyle. Thaler and Benartzi also observed a human tendency toward inaction. When given a choice between taking an action and not taking an action, the tendency is toward inaction. This is fully apparent in our industry. Before auto-enrollment, plan participation was low because participation required employees to make a decision to opt in. Due to the tendency toward inaction, few people joined the plan. With auto-enrollment, employees still have a decision to make, but they are enrolled automatically in the plan unless they decide to opt out. As a result, plan participation increases. Retirement plans could take advantage of this tendency toward inaction by adopting automatic contribution increases. Employees would be enrolled in the plan automatically and their contributions would increase automatically every year unless they opted out of the plan or the increase. Research suggests that this would have a dramatic effect on participants’ retirement readiness, but a recent study reveals that only 28% of plan sponsors have included this feature in their plan. Regardless of the retirement plan features, financial advisors have an opportunity to educate participants and individual clients on the value of saving more tomorrow. Helping clients to understand the benefits of saving more in the future and the impressive impact it can make on retirement savings will motivate them to change their behavior. If a retirement plan does not feature automatic contribution increases, then participants will have to overcome their natural tendency toward inaction to make this change for themselves. Financial advisors perform a great service in educating clients about the benefits of saving more. However, while this information is helpful, those using TRAK’s Batch Gap and Contribution Analysis reports know that being able to actually show participants how their decisions affect their retirement savings makes a big difference in motivating them to increase their contributions. TRAK reports use a participant’s information to provide simple illustrations of plausible contribution scenarios. TRAK retirement planning software includes several features to illustrate increased contributions. In particular, TRAK’s new Contribution Analysis calculator helps advisors illustrate multiple contribution scenarios more easily. Are you an advisor looking for tools to illustrate important concepts for retirement plan participants and individuals? If so, take a look at everything offered by TRAK—the retirement planning software that educates. Interested in a deeper dive into this topic? Check out Benartzi’s book Save More Tomorrow.